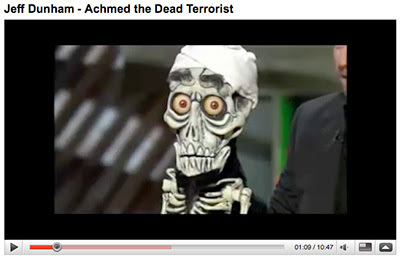 Here's some friday fun videos from Jeff Dunham an US comedian... Sit down and laugh! Link to Jeff Dunham's website.